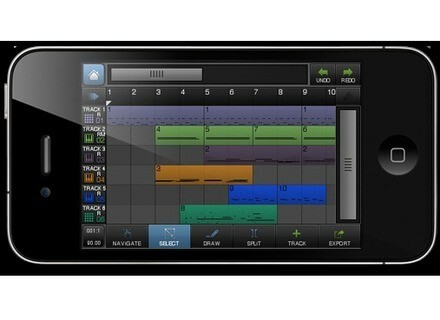 BeatMaker 2, Workstation, DAW or sequencer for iPhone / iPod Touch / iPad from Intua. Product replaced by the Intua Beatmaker 3. 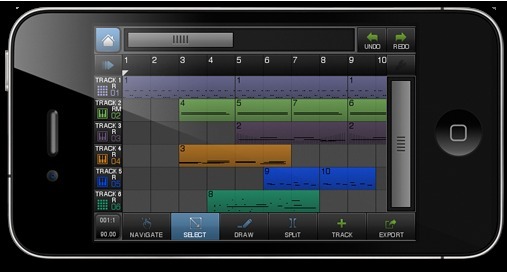 Intua released on the AppStore the v2.5 update of its BeatMaker app for iPhone, iPod Touch and iPad. Sinevibes introduces the Multitude quad delay Multitude is a quad delay effect AU plug-in for Mac based on a gate sequencer.